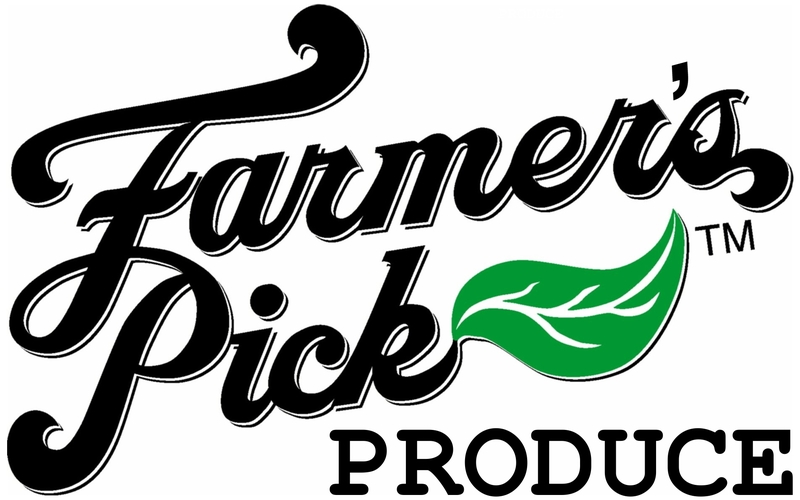 Farmer's Pick is a small seasonal grower and distributor of fresh produce, herbs and flowers. Farmer's Pick practices sustainable agriculture as a way to grow tasty vegetables without damaging the environment or threatening human health. They grow open-pollinated, non-hybrid, non-GMO vegetable seeds, most being certified organic heirloom varieties.